Citrus Coaching – Personal, Business and Corporate Development. 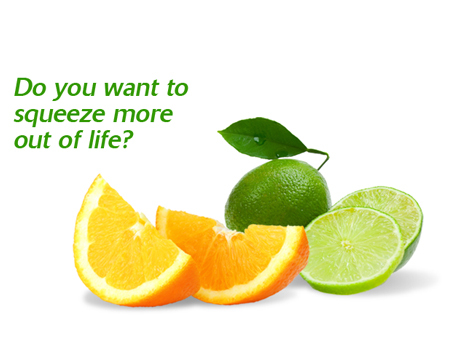 Do you want to squeeze more out of life? With rare intuition and 360-degree authenticity, citrus coaching works with clients to catalyze growth, change and clarity in all aspects of business and life. People come to Citrus Coaching Solutions because they want change and the bold, energetic style that invigorates citrus. Citrus is authentic, challenging and tireless in helping clients move forward. Unwavering commitment to each client’s success keeps the citrus coaching relationship juicy and alive. Citrus offers several different coaching approaches to help you create a life of greater fulfillment. With coaching, you get out what you put in and to help you choose the most appropriate program for you, take a moment to consider the 3 ingredients you supply – time, energy and money. Coaching can play a critical role in corporations. Overwhelming task lists, office politics, unclear job descriptions, lack of reporting structure and little to no performance feedback are all too common. If employees aren’t happy, the company isn’t going to be profitable and everybody loses. Get ready for big changes when you work with Citrus Coaching! Thank you to Christina for an amazing session on creating a positive culture in our work environment. Christina worked with our staff team of approximately 60 people, building team, inspiring all of us and confirming that we are a strong and powerful team! We all had fun working together towards the same common goal, which was creating a fulfilled workplace where everyone feels valued and a part of something! Christina has a way of making everyone feel safe and included. The session she took us through was very thoughtful and purposeful, allowing everyone to provide input and to be engaged. Christina understands the value of team and makes sure everyone in the room feels the same way about how they show up in the work environment. The 3-hour session flew by and we cannot wait to work with her again in the future. Thank you Christina! Christina’s passion is evident for all things related to communication, relationships, resilience, and empathy. She is a facilitator with an exceptional ability to use current research in her work while keeping the content approachable and workplace relevant. She takes a high degree of care to ensure learning objectives are clearly established; content is created in alignment with current research and workplace context; and the learning experience is one that connects with the heads and hearts of participants, motivating commitment and action. Christina is a complete joy to work with! 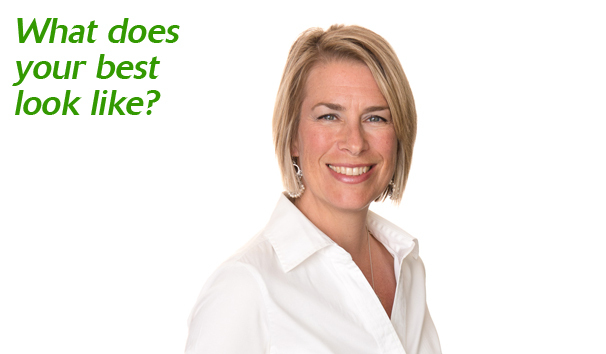 Working with Christina was my first experience with executive coaching and it absolutely exceeded my expectations. In a fast-paced, results-driven environment it is hard to carve out the time to pause and really look at what you are doing, why, and how best to move forward. There were a couple of significant initiatives that I was working on during the period when we were meeting, and the timing was perfect to incorporate these initiatives into our sessions. The process that I worked through with Christina helped me to be more strategic and clearer in my thinking about the way forward that ultimately shaped my approach on these key initiatives. This experience was so valuable that I have taken the initiative to develop a coaching relationship with another senior manager in my organization. I will also arrange follow-up sessions with Christina in the future, but I now see the key role that an ongoing coaching relationship can have to ensure I deliver the best outcomes for my organization and myself. My executive coaching with Christina Sestan from Citrus Coaching wrapped up earlier in the summer and I just wanted to tell you how much I appreciated the opportunity. I really enjoyed working with Christina. While we had some difficult and even painful conversations (speaking for myself), she helped me reflect on my career (and life) and gain a deeper understanding about myself, my motivations and what I bring to the job! I got far more out of the experience than I was expecting and experienced an epiphany about the choices I’ve made and how I present myself that continues to resonate through both my personal and professional life. 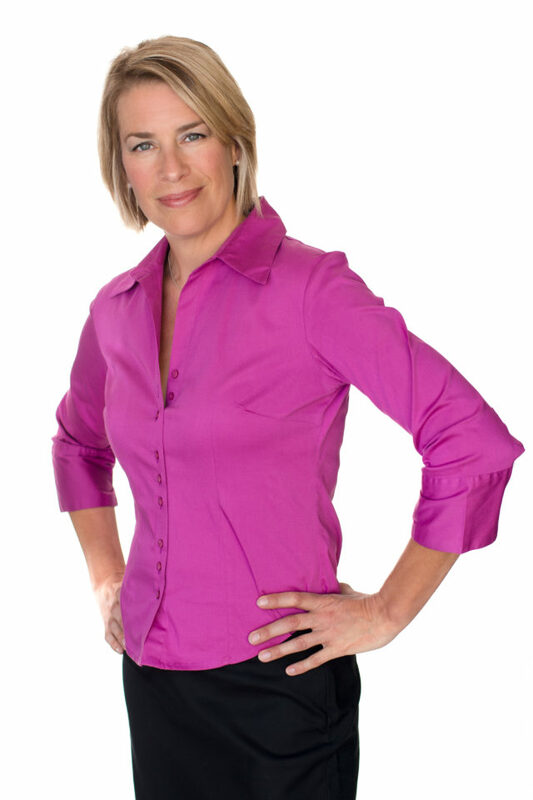 Christina was fantastic – very insightful and wise - clearly a skilled and professional coach. I’d highly recommend her for anyone else looking for executive coaching. I found my sessions with Christina extremely helpful as she gave me a lot of really useful, practical advice with a good helping of the psychological theory behind the advice. I also appreciated that she would give me suggestions on a number of different ways to approach a situation or a problem I was grappling with as this let me experiment with methods to find what worked best for me. Perhaps the best testimonial to her skills is that my boss (who is supportive, but very demanding) told me she saw a change in me and felt that we got good value for the time and money invested. Christina is a star. Of all the consultants and professional facilitators that we bring into our organization Christina is the top 10% in terms of employee feedback and evaluation. Once staff members have experienced her work she is highly sought after to be brought back into the organization. In addition to classroom facilitation, she has coached staff and worked with in-tact teams to assist in strengthening relationships and working through differences. Get where you want to go in business and life faster with Citrus Coaching Solutions!